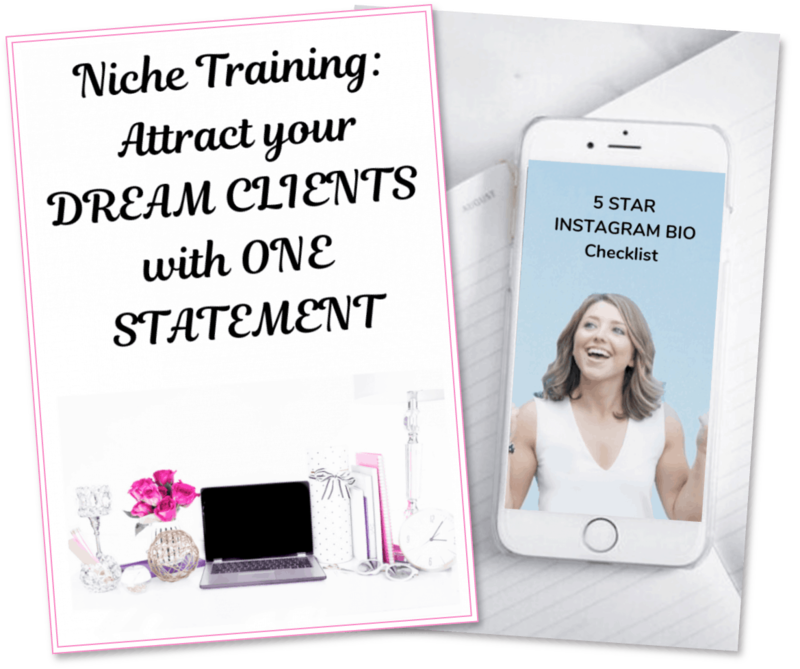 Recently, I filmed a livestream video in the free Health Coach Nation Facebook Group sharing the TOP reasons why you’re not booking your dream clients consistently as a coach… and what to do about it. This week’s podcast is a replay of my livestream. I can’t wait to hear your wins that come from applying the tips shared in the episode! Reason 1: The client does not see the value as greater than the cost. What do you find most valuable in coaching? What are your top 3 urgent goals? On a scale of 1-10, how motivated are you? Why or why not? Ask yourself if your content, website, and calls with clients address what your audience finds MOST valuable. If the answer is “no,” or “I’m not sure.”, gather some research from your audience to find out what they WANT and what they’d PAY FOR. Then, adjust your content accordingly. When you are connecting with potential clients and you’ve already gotten to know their goals & whether or not they are a good fit for your services, always ask them on a scale of 1-10, how likely are they to sign up for coaching & why. Based on their response, you’ll be able to clearly communicate how your package addresses their top concerns… AKA why the value > cost. Reason 2: You’re communicating the features of your service more than the benefits. 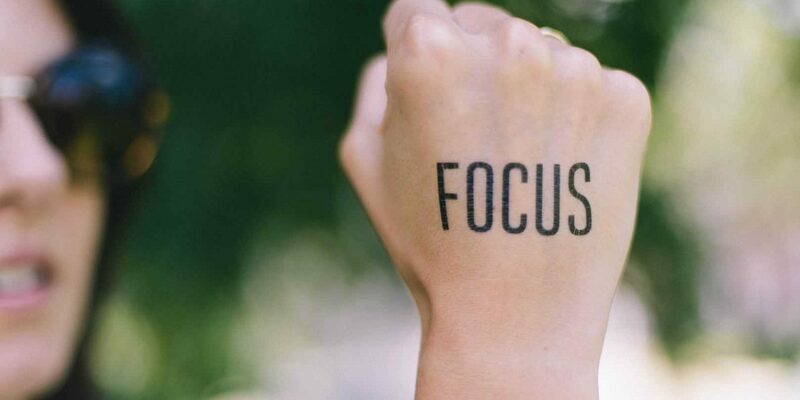 Instead of overly focusing on the logistics (AKA features) of your service, focus on the BENEFITS and RESULTS your current clients are experiencing. People pay for RESULTS & transformation. Reason 3: You see sales & self-promotion as “asking for money,” instead of seeing it as a positive transformation for the customer that they can take full ownership of. Read my Sales Mindset Shifts to overcome your fear of sales & “sell” in a non-pushy, authentic way. What would be the best part for you about having a coach? How would you save time by having a coach? If you finally got the What are the accountability, and support you’ve been looking for, do you think you’d reach your goals? Why or why not? Reason 4: There’s NO sense of urgency. If your client hasn’t yet invested in a coach & is struggling to reach their goals, ask them to list the costs of continuing down this path. Typically, the long-term cost of delay is greater than the cost of working with a coach to finally get the roadmap they’ve been looking for to reach their goals! Consider offering bonuses or an “Early Bird Discount” pricing option for people who enroll in coaching by a certain date. This provides incentive to start sooner rather than later. Reason 5: The client truly cannot afford your service. If a potential client cannot afford your premium coaching package, you could always offer them a smaller package, a self-study course (if you have one), or something that will still help them towards their goals, but fits their budget. You also just might need to just let it go. Sometimes clients aren’t ready to invest in themselves and are not wired to see that coaching would have a return on investment. Reason 6: You have not earned your “Know, Like, and Trust” factor yet. Checkout these tips to engage with your Instagram audience. Checkout these tips to engage with your Facebook audience. Go Live on Facebook using these tips. Reason 7: The client doesn’t feel comfortable addressing their true concerns with you. Create a welcoming space for your clients & be sure to let them know that everything they share with you is confidential. Be direct- Let the client know that your job is to help them find a solution to their problems and you can’t do that without open communication. Reason 8: The client feels like they need to talk to their spouse before making a decision. Ask if you can follow up in X days to see if they’ve had a chance to discuss it with their spouse. Offer to meet or hop on a call with the potential client AND their spouse to address any concerns or answer questions. If the potential client says they are interested in working with you, but they’re not sure if their spouse will support them, ask if their spouse truly wants what’s best for them. Typically, they will say yes & feel more confident in presenting the opportunity to their spouse. Want some practice in IMPLEMENTING these tips? Apply for a FREE STRATEGY CALL with me & we can go over these common client objections in more detail!